Many records have been set in the Bundesliga since its inception in 1963, and some of those records will stand the test of time. The Bundesliga has some of Europe’s most impressive achievements by teams and players, and when you look at the long list of records and record holders, some just stand out as perhaps the ones that will never be broken. These are five of the records that may never be broken. In 2012-13 season Bayern Munich set the record for most points in one season, with 91 points. It is an incredible number of points in 34 games played. They only lost once and tied four times, during that season, and in the process set several other records besides the 91 points. They also set the record for most points in the first half of the season with 47 points and the most points earned in matches away from home with 47 points. The following season they would end the season with 90 points, 1 point shy of tying their own record. It will be very difficult for any team including Bayern Munich to break this record in the near and distant future; you almost need a perfect season in order to do it. 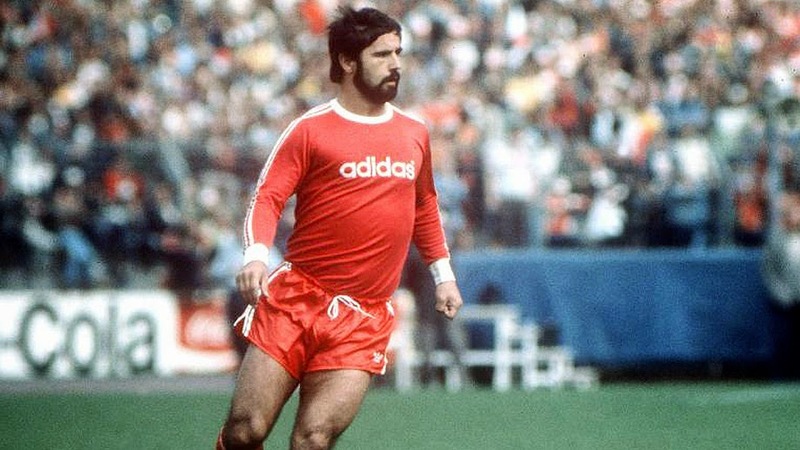 Bundesliga overall leading scorer is Gerd Müller with 365 goals. This is one of the most impressive individual records, more so when you look at the second player on the list and you see that he has 268 goals and the player currently still active with the most goals in the Bundesliga is Claudio Pizarro with 176 goals. Müller has held this record for a long time and I don’t see him losing this record to anyother player anytime soon. This is one record that he will be keeping. 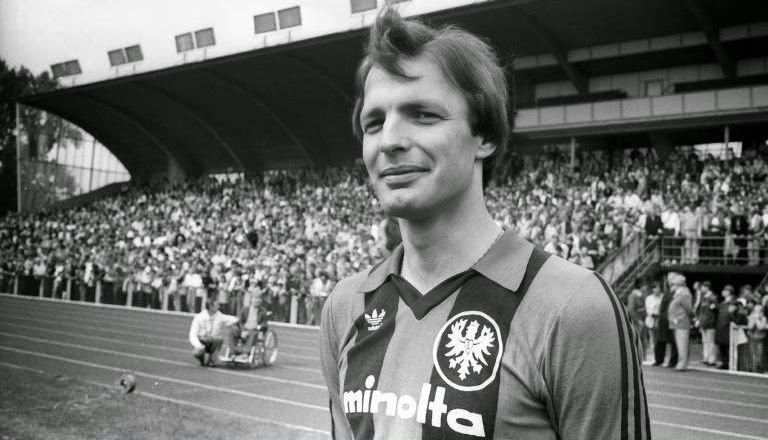 In today’s modern era of football, where players change teams and leagues very often, it is very hard for a player to achieve the record set by Karl-Heinz Körbel. Between 1972 and 1991 he played in 602 games. For you to achieve such a record a few conditions have to be in place, first you need to be as injury free as possible and then play your career in the Bundesliga and not go abroad after a few good seasons. Considering today’s player movement and transfer market, this is one of those records that nobody will come close to surpass in the near future. This is one of those records that nobody wants to have associated with their name. 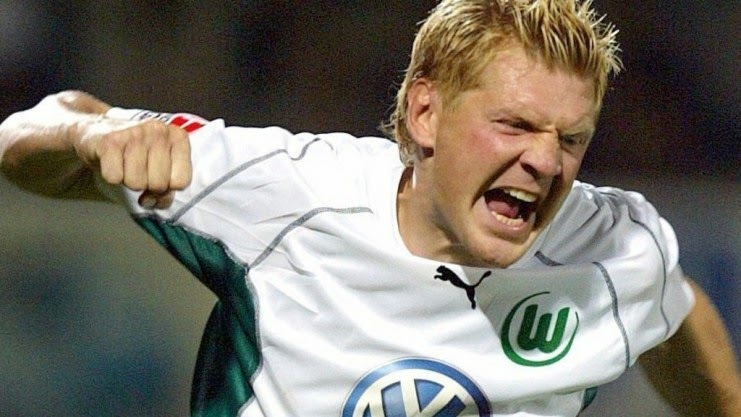 Stefan Effenberg during his time in the Bundesliga collected 121 cards. He received 114 yellow cards, 4 yellow-red and 3 red cards. This is an incredible achievement, not a positive achievement that any player would want on their resume, but still an achievement. Unless Pepe moves from Real Madrid to a Bundesliga side I don’t think anybody will come close to breaking Effenberg’s record. This is one of the most incredible records of the five I have listed. 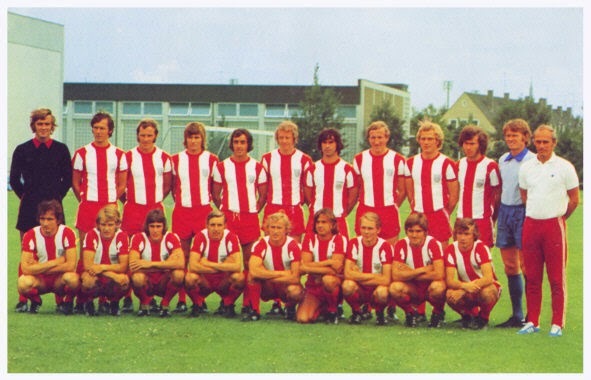 During the 1971-72 season, Bayern Munich, scored 101 goals. This is a record that has stood the test of time. Bayern Munich has come close, in 2012-13 season they scored 98 goals. Off the five records I have listed this is probably the one that will be broken first, but considering its longevity it deserves a place in this list of five incredible Bundesliga records that may never be broken.